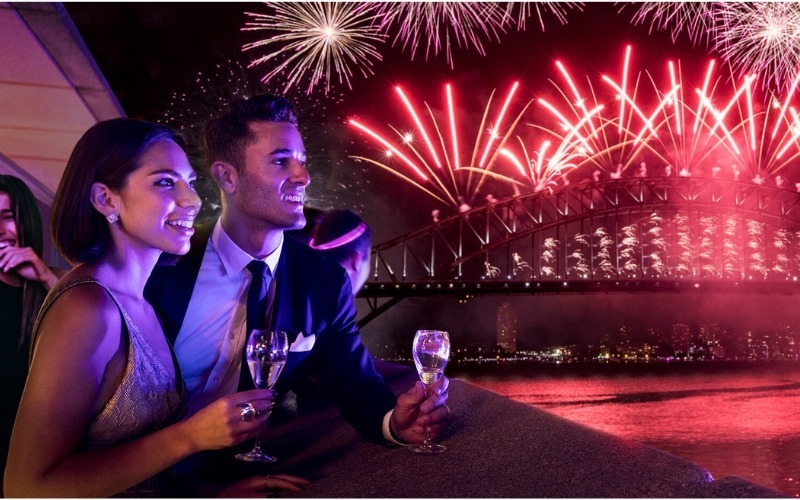 How To Spend New Year’s Eve In Sydney? My grandma has a superstition. Whatever you’re doing between New Year’s Eve and New Year’s Day will reflect on you for the rest of the year. That’s why, when the clock strikes midnight, you want your pockets full and a smile on your face. You don’t want to be lying in a gutter trying to remember your own name. And you most definitely don’t want to stay home alone doing the laundry in your pyjamas. Going to something cultured, glamorous and memorable? That’s more like it. If my grandma is right (and she always is), you’ll have a cultured and glamorous year ahead! 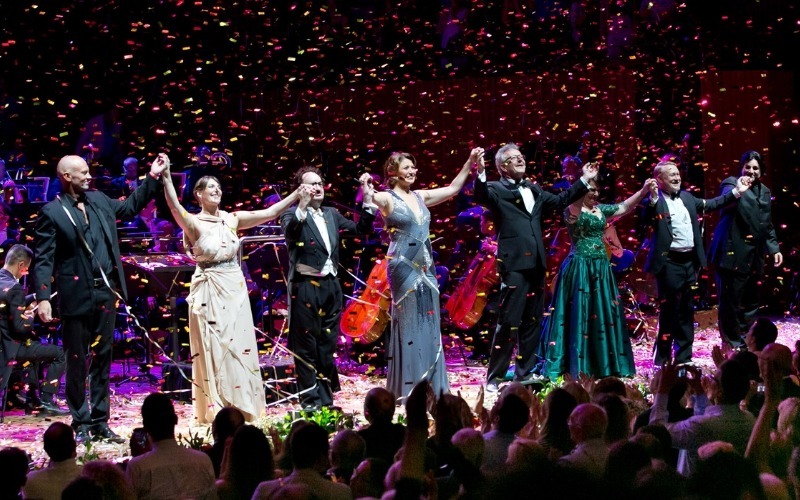 Opera Gala At Sydney Opera House It Is Then! The most iconic landmark. The most magnificent Concert Hall. The most heart-rending arias by Verdi, Puccini, Rossini and more. And during the interval, a privileged view of Sydney’s famous New Year’s Eve fireworks as they explode across the sky. Give yourself a real treat this New Year’s Eve. Fill your ears with beautiful music and your belly with the best wine. It’s what grandma ordered!